We are instrumental in offering our esteemed clients a wide range of Industrial Broilers that finds enormous application in heating or similar purposes. Our team consists of diligent professionals, develop this range using best quality raw-material, in compliance with the industry laid parameters. Inspired by our sincere desire to serve our patrons in accordance with their specific demands, this range is attainable in both standard and custom-build models. In order ensure its optimum performance, robust construction and authenticity, this range is widely appreciated in the market. 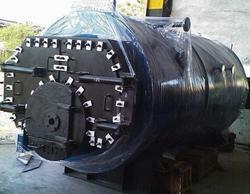 With an immense experience and a competent team of professionals, we are able to deliver Industrial Steam Boiler. The offered range of industrial steam boilers is manufactured utilizing high grade raw material, sourced from trustworthy vendors of the market. 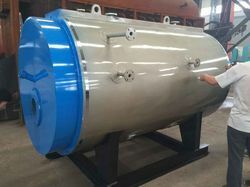 Our proficient quality personnel ensure to check the entire range of industrial steam boilers possesses large furnace volume as well as free board area. 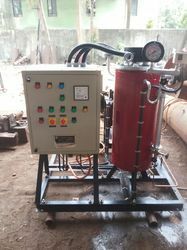 We are offering Non IBR Electrical Steam Boiler. 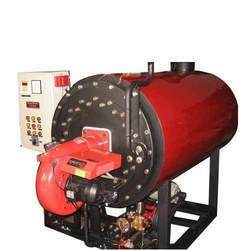 We are an eminent name, which is engaged in delivering Electric Boiler to honorable clients. The offered range of electric boilers is made utilizing high grade raw material and modern machinery in strict compliance with the international quality standards. Moreover, the offered range of electric boilers is suitably checked on different characteristics to ensure that flawless products are delivered at customers' premises. Owing to the demands of countless industries, we are associated with the manufacturing, and supplying of a broad array of Hot Water Boiler . These offered range of products are manufactured using high grade raw material in order to ensure its optimum performance in various industries. We offer our clients this product at industry leading price and with authentic assurance of on-time delivery. The demands for these boilers are mounting enormously as they are manufactured under the supervision of our skilled professionals. With the support of our multi-talented professionals, we have established ourselves as a leading manufacturer, exporter and supplier of quality-assured Steam Boiler. We manufactured these offered range of products keeping in mind the varied requirements of different industries. In this regard, we use ultra-grade metal and other required raw material. Adding to that, before finally approving these boilers, they are tested according to different quality parameters set by the industry. 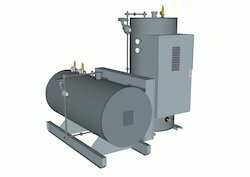 We are offering Oil / Gas Industrial Steam Boilers. We understand the needs of our valuable customers, and hence all the products are finished keeping in mind the requirements and specifications of clients. Waste Heat flue gas Type & property. 2nd side heat utility requirement. Pressure available for heat source. 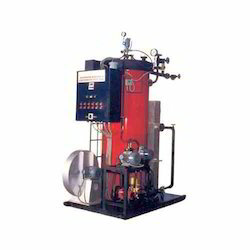 We are offering IBR Fuel Fired Steam Boiler. 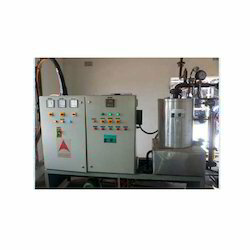 We are offering Non IBR Oil Fired Steam Boiler.